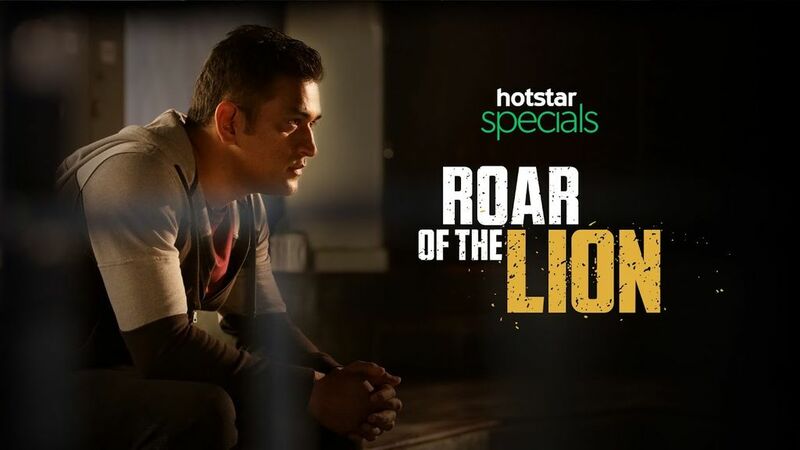 Hotstar's docudrama 'Roar of the Lion', in which MS Dhoni recollects his journey with Indian Premier League team Chennai Super Kings, released on Wednesday. Kabir Khan, who is the of "Roar of the Lion", described the story as a classic tale of triumph of the human spirit. Dhoni on the show recalls CSK's two-year suspension from the IPL and also the "emotional" return in 2018. Dhoni opened up on the allegations of match fixing that were levied against him. Firstly Dhoni feels his association with CSK is like an "arranged marriage".